FAIRFIELD — Police used DNA to solve a 2017 burglary at a Kings Highway deli. 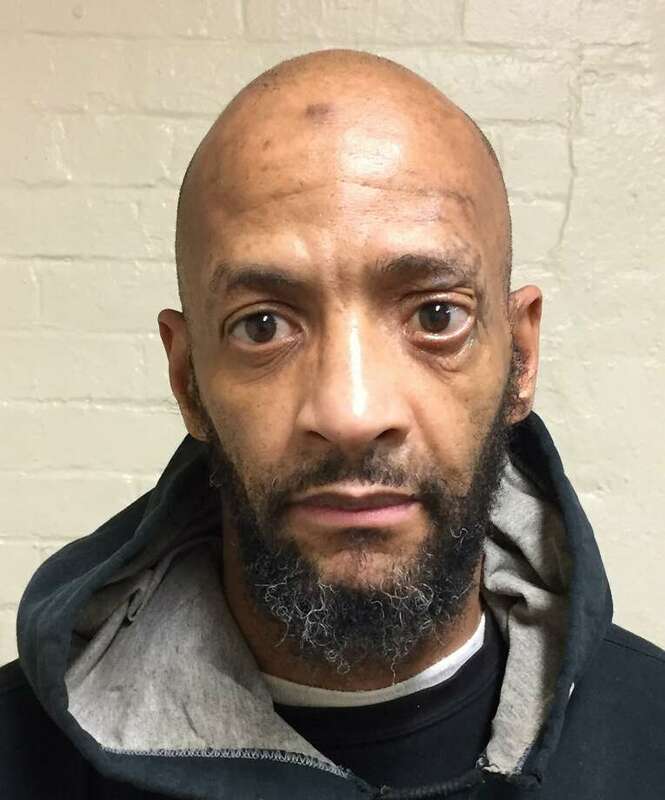 Abdus-Shahid Muhammad, 54, of Madison Avenue, Bridgeport, was arrested on a warrant Friday and charged with third-degree burglary and third-degree criminal mischief. The owner of the Hungarian Goulash Deli called police after arriving to work on Aug. 9, 2017, to find the front door of the deli smashed with a rock. One of the cash registers was smashed on the floor. It contained about $20 in coins and the money was not taken. The second register, which contained about $80, was not opened. Police used the DNA from several drops of blood found on the broken glass door to trace the break-in to Muhammad. According to police, he is a convicted felon and had been arrested 31 times in Connecticut since 1986. In 2016, he was charged with burglary by Fairfied police for a break-in at Mancuso’s Restaurant, down the street from the deli. Muhmmand was arrested at state Superior Court in Bridgeport and was held in lieu of $30,000 after arraignment.